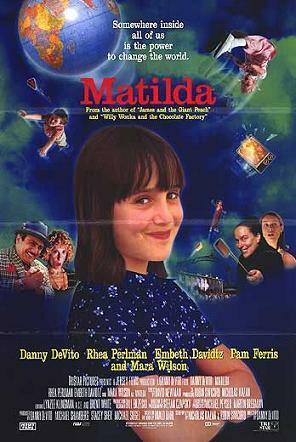 Matilda is a 1996 fantasy film directed by Danny DeVito. It is based on Roald Dahl's children's novel. 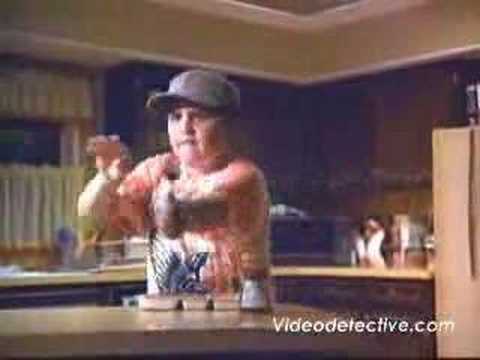 The film was released by TriStar Pictures.